Alopecia is an autoimmune disease that causes hair loss in different parts of the scalp. 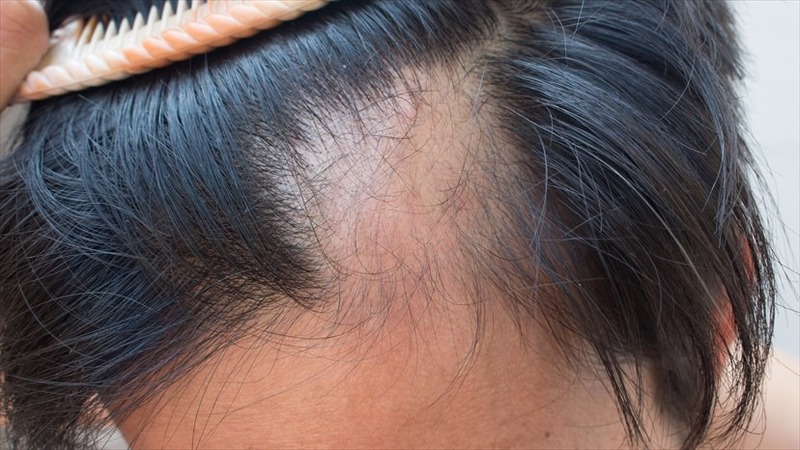 This condition can result from being mild or a single patch to severe or baldness in half of the scalp. Alopecia is an autoimmune condition in which, the immune system attacks the hair scalp of his own body and this causes hair loss. There are some effective alopecia treatments available to prevent such autoimmune conditions and help the patients regain their hair. This is an effective alopecia treatment often used by dermatologists to grow hair in the bald section. DPCP is applied on the area affected by alopecia and within three months, the effectiveness of the treatment can be witnessed. This treatment sometimes can cause redness, swelling, and itching depending on the hair type and skin of the patient. Dermatologists believe that this treatment actually tricks the immune system and it supplied more white blood cells for quick hair growth. The increase in white blood cells prevents the other hair follicles from damaging and this way, it can help cure alopecia. 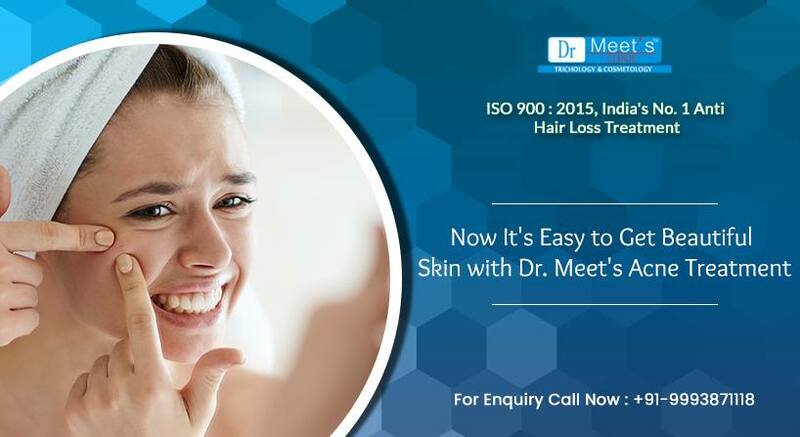 Immunotherapy is accepted by ample of dermatologists as the most promising alopecia treatment in which the dermatologist stimulates allergic contact dermatitis to protect the skin. In this therapy, the ingredients like squaric acid dibutylester are used for better results. This therapy has been used for more than 20 years because there are no known side effects of this therapy. 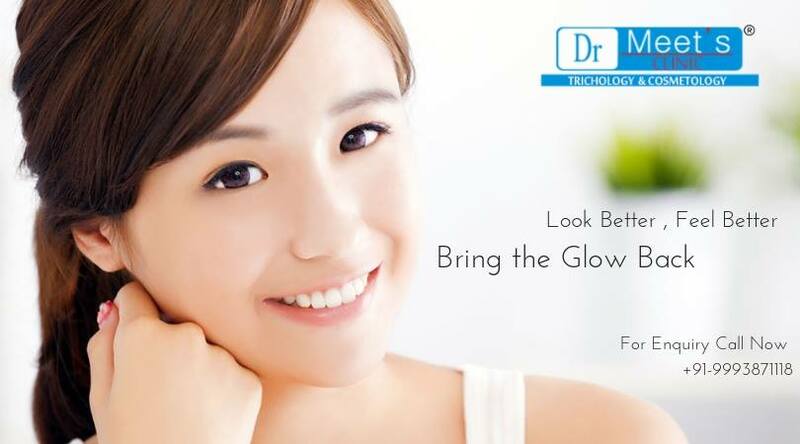 Every week, the patient has to visit the dermatologist for this treatment. When compared to other alopecia treatments, immunotherapy is shows results gradually. The patients can see the results between 12th to 24th weeks. This is a typical medicine that changes the immune function of the patient. If the patient agrees to take this alopecia treatment, the tar like medicine is applied on the bald or patchy area affected by alopecia. This medicine is left on the area for 20-60 minutes for absorption. The medicine is then removed to prevent skin irritation. Within 11 week time span, the hair growth can be witnessed. Corticosteroids are the drugs that are entered in the immune system of the patient. Different dermatologists use different techniques to inject this drug into the immune system. Some dermatologists also use it in the form of an injection. The dosage depends strictly on the severity and type of alopecia. Within 4 weeks, the results can be witnessed. However, there are some serious side effects of this drug and thus, it is very important for the patients to contact the dermatologists before using it. For people who have mild alopecia, this drug is recommended for use after consultation with the dermatologist. This drug can be used for preventing hair loss and also be used as a vital alopecia treatment. The drops of this drug can be inserted into the scalp of patient and hair would grow within few weeks.